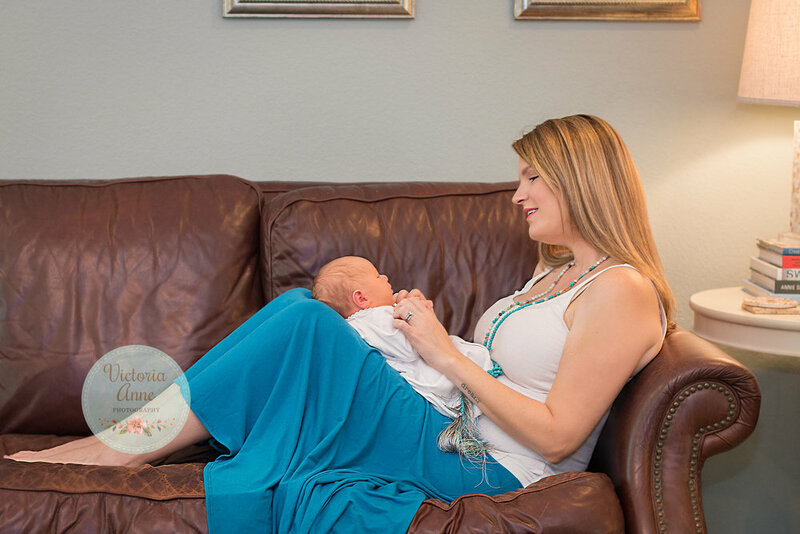 Sweet baby Grayson's lifestyle newborn photo session. 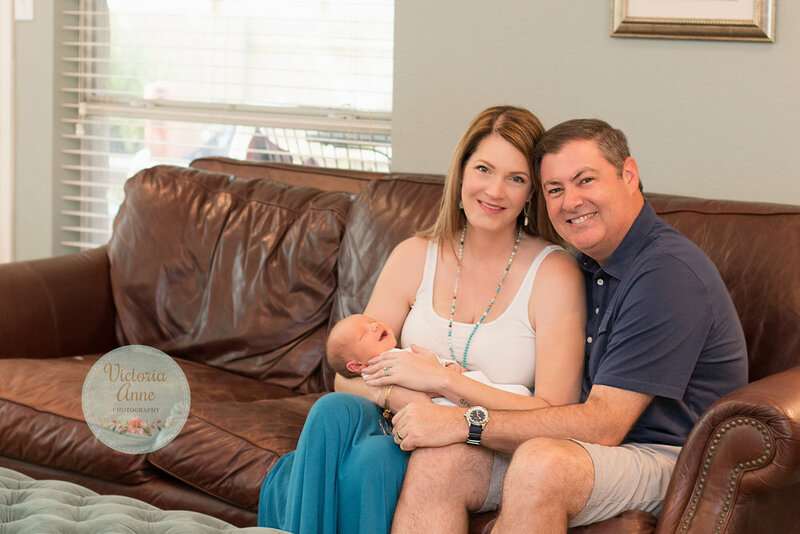 Loved being in the O'Connell home capturing their love and new baby joy! Make sure you check out Grayson's Fresh 48 session!